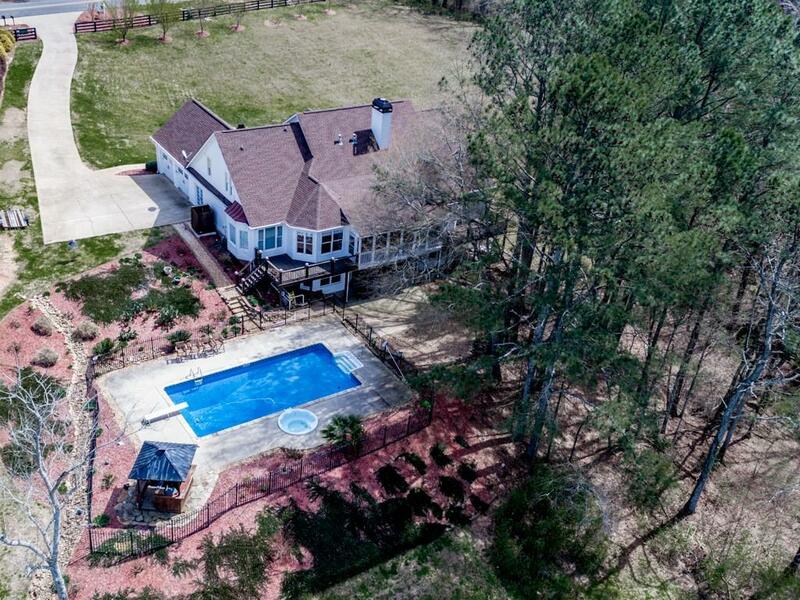 $15,000 IN CLOSING COSTS! 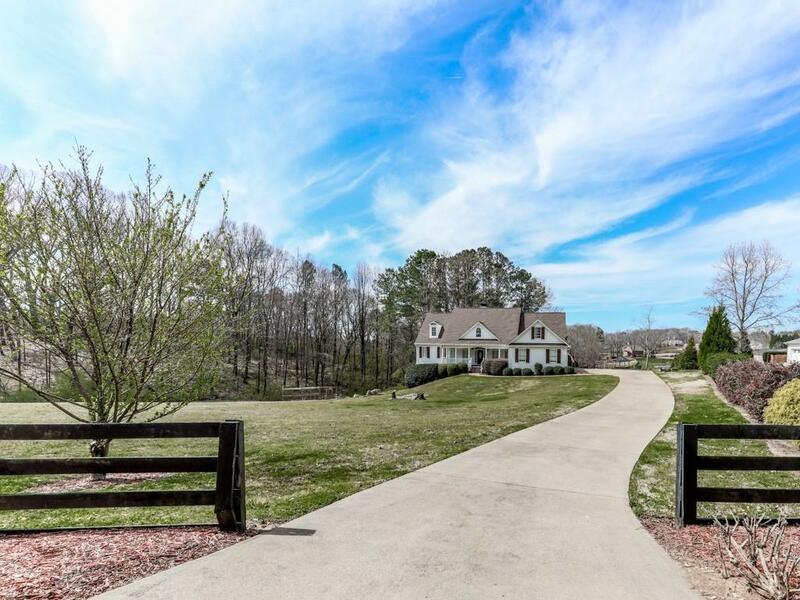 This 4+ acre estate home has it all! 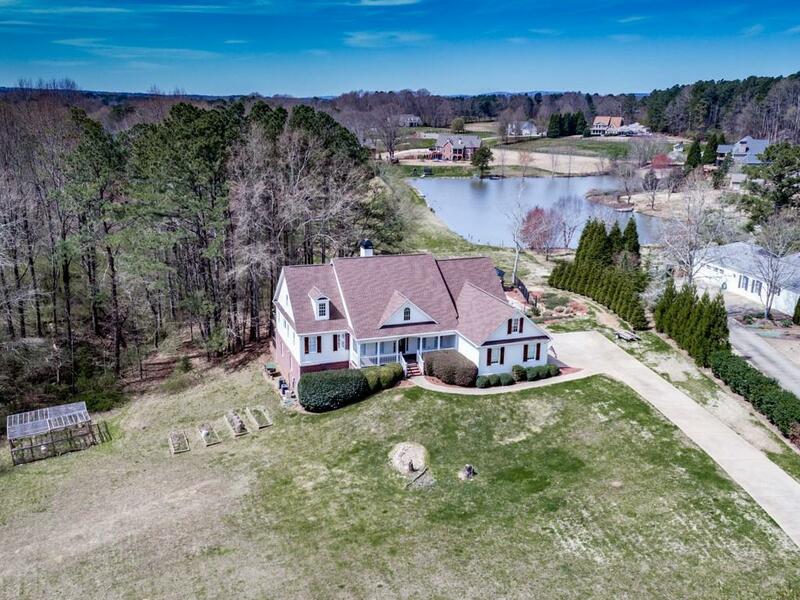 Master suite on main w/access to covered, screened porch, 2 addl beds w/JackNJill bath, gourmet kitchen w/eat-in and keeping room, fireside great room w/built-in book shelves. Mudroom w/2nd laundry area. In-law suite on terrace w/full kitchen, eat-in area, pantry, fin storage, media room, 2 bedrooms, 1 full bath+large unfinished storage. 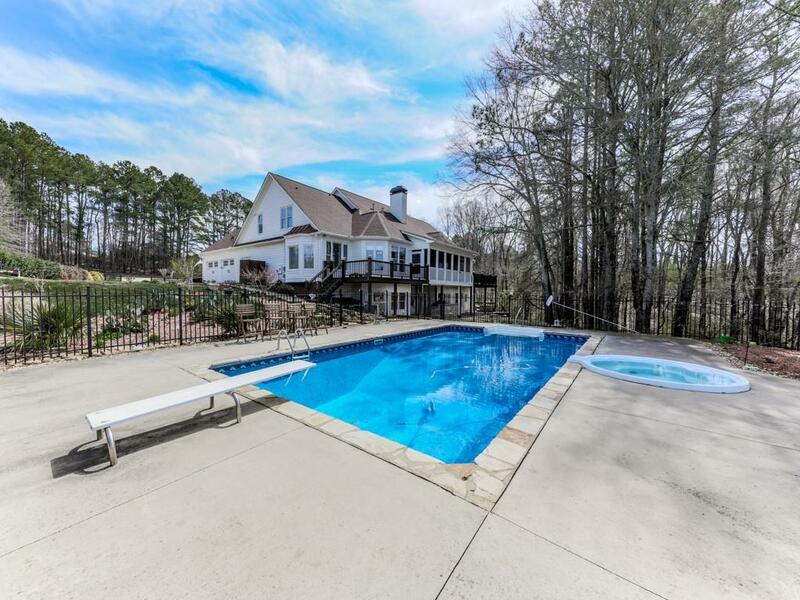 Covered patio w/outdoor kit, saltwater pool w/hot tub and tiki hut overlooking nhood lake. Upstairs bedroom w/full bath and large bonus room. Award winning schools!